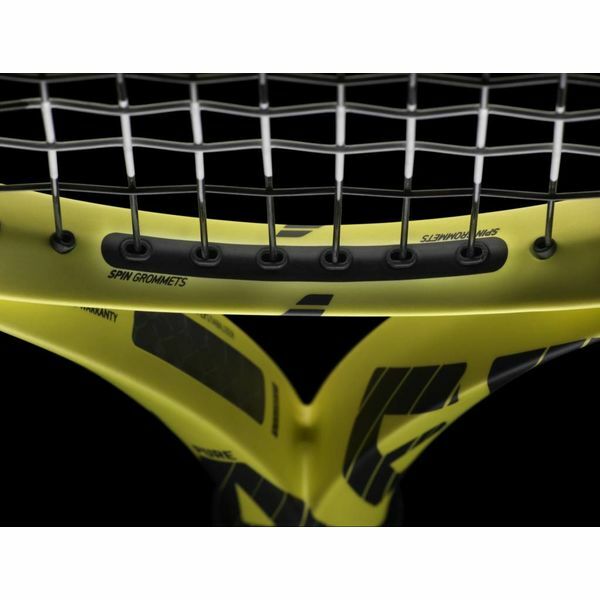 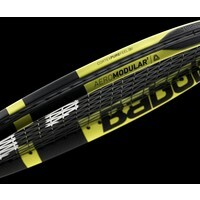 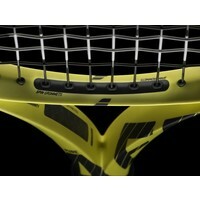 • AEROMODULAR TECHNOLOGY: Updated aerodynamic frame with an optimized design for increased racquet head speed. 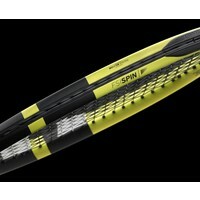 • FSI SPIN: Open string pattern with oblong shaped grommets to generate more spin. 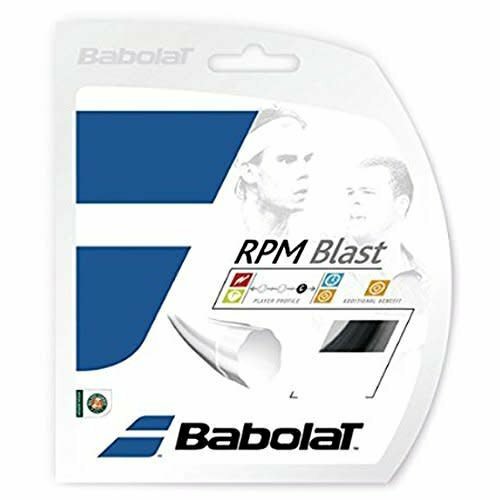 • CORTEX PURE FEEL: Better vibration damping thanks to new material powered by SMAC integrated in the graphite at 3 and 9 o'clock that provides an exceptional feel. • CARBON PLY STABILIZER: Superior stability for increased precision thanks to a new generation of high-performance carbon fibers developed by Chomarat added in the core of the racquet.